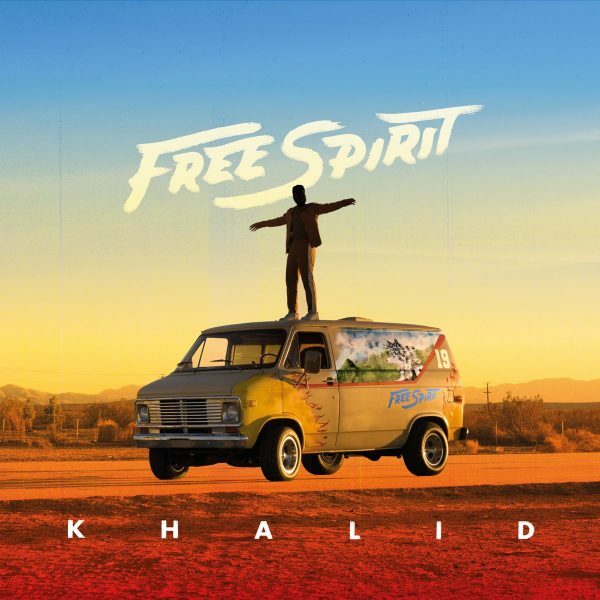 Right Hand/RCA's Khalid scores his first #1 bow on the HITS Top 50 this week, as his sophomore album, Free Spirit, notches 190k. The set is the follow-up to the Grammy nominee's American Teen—which jumped into the top 25 with 22k in 2017. Holding strong in its second week is fellow young superstar Billie Eilish's debut album, WHEN WE ALL FALL ASLEEP, WHERE DO WE GO? (Darkroom/Interscope), which scares up an additional 116k, good for #2. The second-highest chart bow belongs to Epic's Sara Bareilles, whose sixth studio album, Amidst The Chaos, arrives at #6 with 37K. Brooks & Dunn follow with Reboot (Arista Nashville), debuting at #8 with 31k. A handful of artists had significant jumps following the ACM Awards. Luke Combs' This One's For You (River House/Columbia Nashville) moved from #14-10 and Dan + Shay's self titled album (Warner Music Nashville) went #43-25 after big wins and TV looks. Marren Morris's GIRL (Columbia Nashvile) also benefited from her performance on the show, moving up to #37 from 46. As for marketshare, UMG holds at the top with 47%, while SME leaps to second with 30%, followed by WMG at 22% and the Indies with 1%. Streeting this week are releases by BigHit/Columbia's BTS (just ahead of a hotly anticipated SNL appearance), Aftermath/12Tone's Anderson .Paak, Blue Note/Capitol's Norah Jones and RECORDS/Columbia's LSD. Now excuse us while we get ready to invade your social media timeline with all the Coachella selfies nobody asked for.